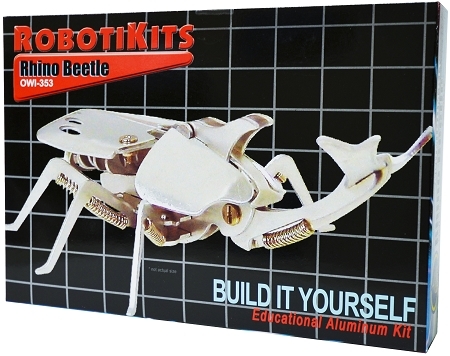 Build an aluminum Rhino Beetle! It comes with easy step-by-step instructions. The Rhino Beetle's legs, wing, and horn are all moveable. 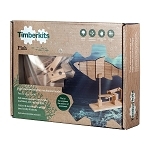 It is easy to assemble from metal and bendable aluminum parts. No soldering required.